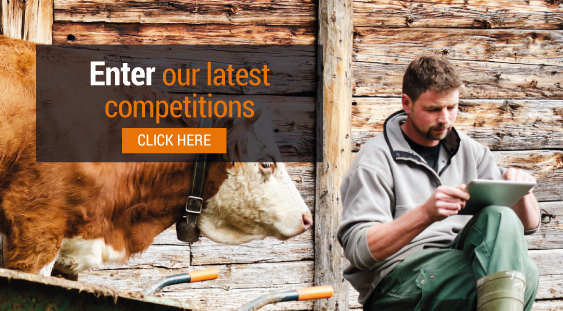 Rumenco are a leading national and international supplier of high quality ruminant feed solutions. We specialise in traditional, and dehydrated, molassed feed and mineral supplements in the form of buckets, licks and feed blocks as well as a range of minerals and liquid feeds to enable dairy, beef and sheep farmers to maximise animal performance from home-grown feeds and forage 365 days of the year. 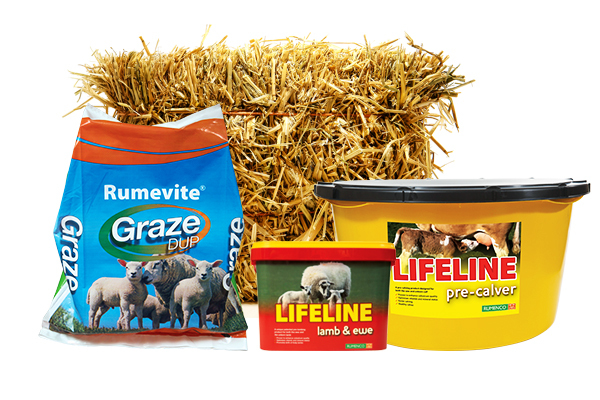 All of our products are backed by an in-depth research and innovation program and are designed for use in extensive, semi-intensive and intensive systems, supporting livestock performance, health and fertility.